The debate as to whether air conditioning or rolling down a window is better for fuel economy has raged for decades. We attempt to answer this debate below, but whichever you prefer, if either your window or air conditioning is in need of repair, bring your vehicle to Hansma Automotive. Driving with the windows down increases the amount of drag on your vehicle due to the effect that the open window has on the air-flow over your vehicle. This in turn increases the fuel required to propel the vehicle forward. It stands to reason then, that if you roll down the windows to cool the vehicle, your fuel consumption will increase. The cool air provided by an AC unit provides welcome relief in the summer heat. However, tests have shown that running the AC unit to keep a car cool will also have a negative affect on fuel economy. This is because the car engine burns more fuel to run the AC unit. Tests show that both choices, rolling down windows and air conditioning, will negatively affect the fuel consumption of your vehicle. Generally speaking, smaller engines use more fuel to run the AC unit while the corresponding impact on larger engines and trucks is minimal. Drivers of small, aerodynamic vehicles will also notice a significant decrease in fuel consumption if they roll down the window, as this will have a greater impact on the air flow over the vehicle. Fuel consumption can decrease by 8-20% depending on the vehicle with smaller vehicles generally suffering more than SUV's. However, less aerodynamic vehicles such as pick-up trucks and SUVs will see a less significant increase on fuel consumption with their windows rolled down. This is because the vehicles are less aerodynamic to begin with, and the increased drag caused by the rolled down windows does not have as big an impact. To further complicate matters, studies show that it is more economical to run with the windows rolled down when driving around town. In contrast, when speeds exceed 60 km/h it is generally preferable to run with the AC unit, as the drag on the vehicle with open windows increases dramatically from that point. Maybe we should leave the final word to our TV icons. According to MythBusters Jamie Hyneman and Adam Savage, the answer is clear-cut. The two myth busting gurus took an identical pair of SUV's around a track, one with the AC running and the other with windows open. The vehicle running with windows down ran an astonishing 24 km further than the AC cooled car. It is no fun to run around in summer in a car without air-conditioning or windows that won't work. We recommend that you have both functioning properly for safety reasons, and also to meet your personal preferences. Contact our team of experts at 88 Shoemaker Street in Kitchener if your vehicle requires attention. We can usually solve the problem in a few hours or less. Windows down or A/C on---which is more fuel efficient? AC or Windows Down: What's Better For Gas Mileage? 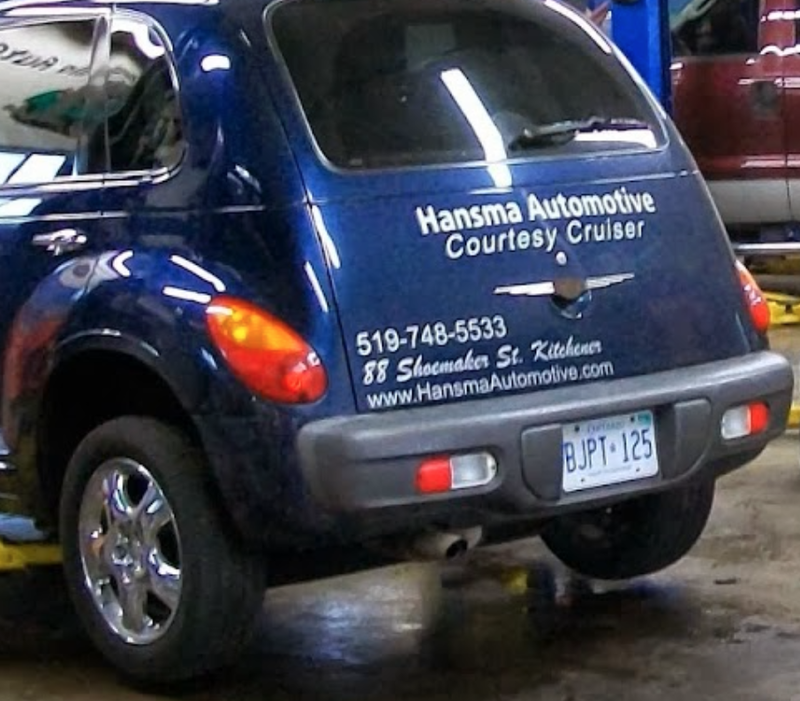 Posted on June 15, 2015 by Hansma Automotive..